This Saturday, Lowe's is having another **FREE** kids clinic. 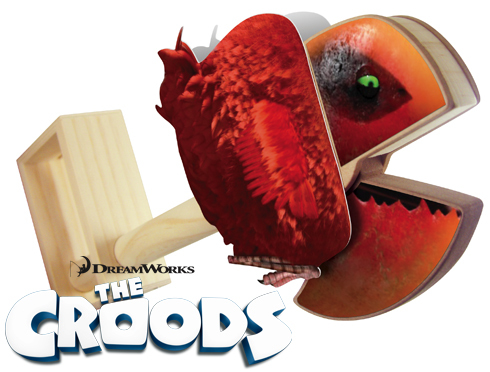 The project is a Pirahakeet Chomper from the new animated movie, "The Croods." Visit Lowe's website to register your child. All workshops begin at 10AM.